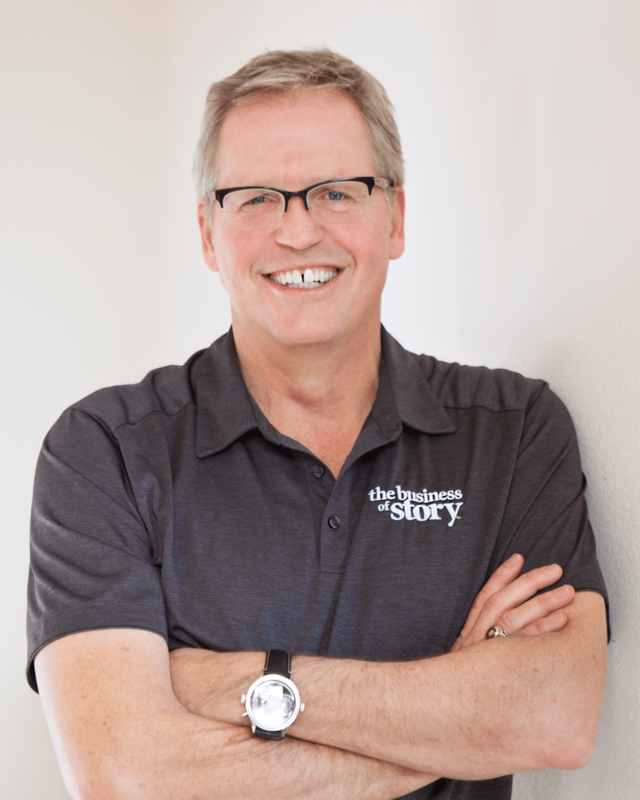 Our guest today has us covered in storytelling from music to Hollywood to creating stories for the largest brands. He’s a sought-after social content marketing strategist, speaker, author, and conspirator of business success. Robert is the chief strategy officer for the content advisory, the consulting and education group for the Content Marketing Institute. He co-hosts This Old Marketing podcast with Joe Pulizzi, founder of the Content Marketing Institute. He also co-wrote a book with Joe called “Managing Content Marketing,” which is widely considered to be the owners manual of the content marketing process. Robert has helped develop content and customer experience strategies for large enterprises such as Oracle, the Bill and Melinda Gates Foundation, Allstate Insurance, Microsoft, Capital One, AT&T, PEPCO, UPS—and the list just keeps going!